Noticed your chip packets getting smaller? They have, but prices have remained the same. 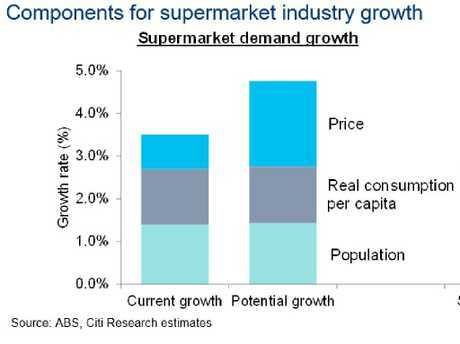 AUSSIES might not like the impact on their grocery bill or the shrinking sizes in their trolleys, but food manufacturers don't like it either. 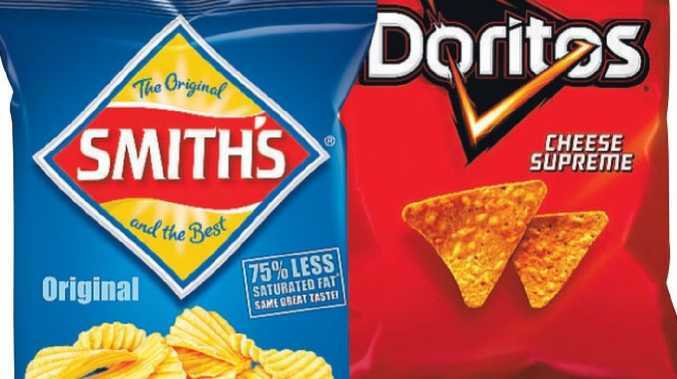 Experts say the reason we're getting smaller packets and products for the same prices is because manufacturers have no choice but to make changes to keep their companies afloat. 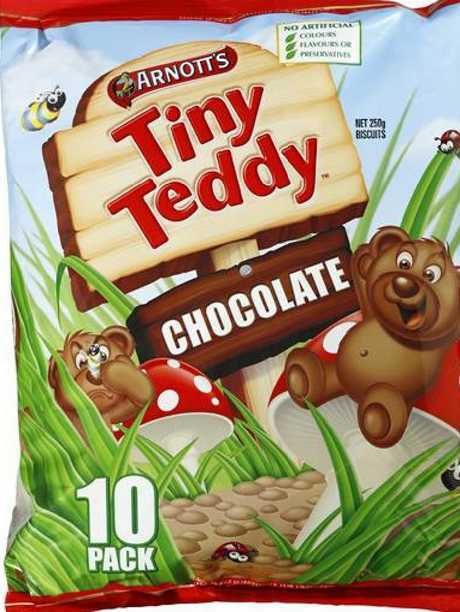 Not everyone will have noticed because the different are subtle - Tiny Teddies and Shapes that used to come in a 10 pack were shrunk down to eight, and Freddo Frogs that were once 15g are now 12g. If brands are not shrinking their products, they're putting prices up overall - not just because of the drought but because of higher manufacturing costs through rising electricity prices. Thousands of Aussies working in the food industry have already lost their jobs and Australian Food and Grocery Council head Tanya Barden warned there could be more cuts. 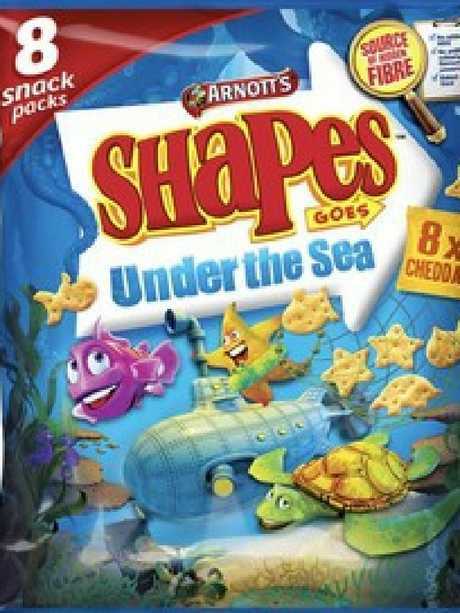 Shapes packs used to get you 10. 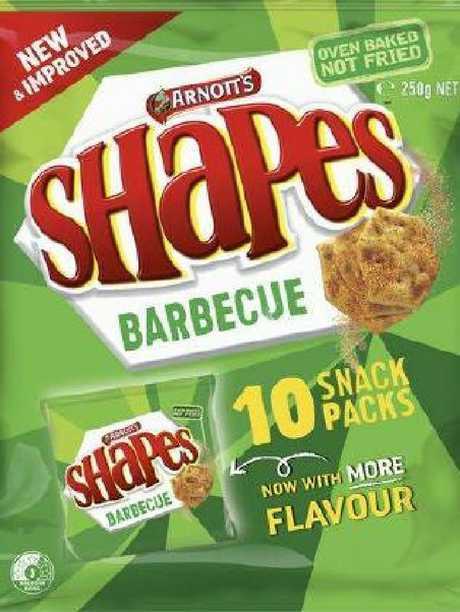 Now you’ll only get eight of the snack packs. Everyone’s favourite was once double digits. 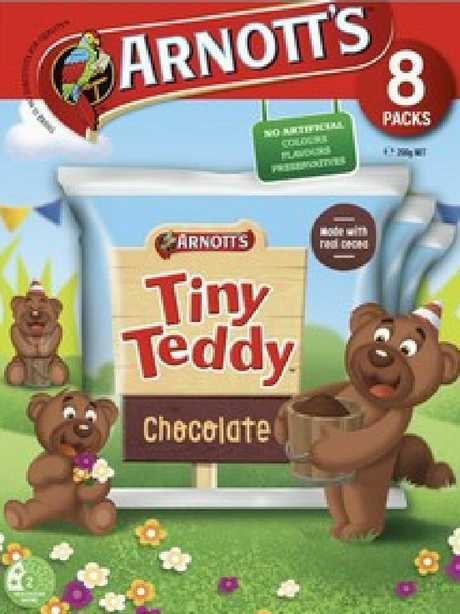 But Arnott’s had to shrink these guys too. She said companies could only absorb mounting manufacturing costs for only so long, with the latest round of increasing costs now affecting the viability of some operations, ultimately impacting consumers. "Food and grocery suppliers, big and small, are conscious of cost of living pressures on consumers, and have been absorbing rising manufacturing costs for some time," she said. "But the high pressure on Australia's largest manufacturing sector is only expected to intensify with costs on everything from commodities, particularly caused by the drought, to labour to energy continuing to increase." Ms Barden warned the situation had now reached the stage where something had to give. "A number of companies either need to increase their prices, decrease their product sizes or reduce the product ranges they produce if they are to continue production in Australia," she said. 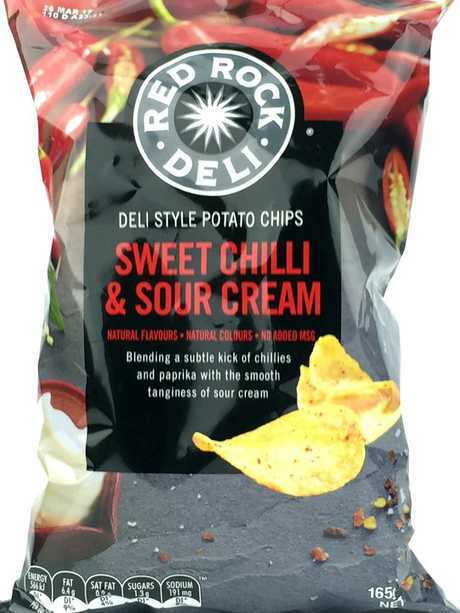 Other shrinking packages include Red Rock Deli chips down from 185g to 165g, Doritos from 200g to 175g and Weet-Bix from 1.5kg to 1.2kg. The larger box of Weet-Bix could be bought for $4 but the smaller package price now sits at $5. Popping a deflated chip packet is disappointing. But even more so when the package is even smaller. Last year, amid the worsening drought crisis, experts warned shoppers would soon feel the pinch at the checkout. They forecast vegetables, bread and even margarine to become particularly expensive. In the drought between 2005 and 2007, food prices increased by 12 per cent, which was double inflation. In August a report by Commonwealth Bank put the potential cost of the drought to the economy at $12 billion because of its "significant" effect on food prices. 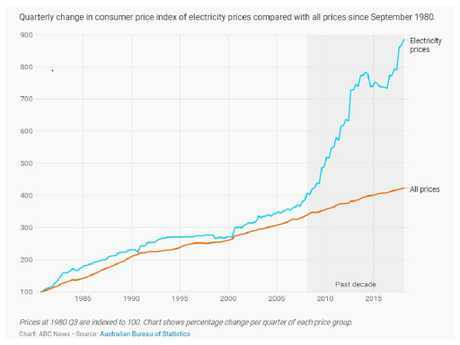 Experts say rising electricity costs will cause prices to go up. Ms Barden said people were losing their jobs and business were closing or going overseas because of growing pressures. 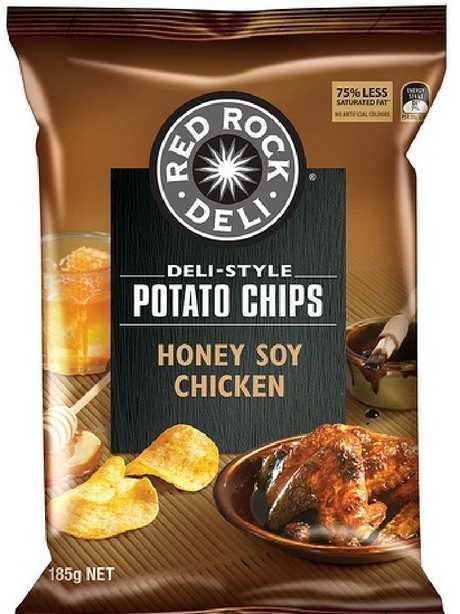 "Food and grocery manufacturers are under enormous pressure to be competitive, and are constantly looking for ways to keep a lid on their prices, especially given they are aware that value conscious consumers could switch to imported and private label alternatives," she said. "Companies have been cutting costs, automating, absorbing cost increases and innovating. 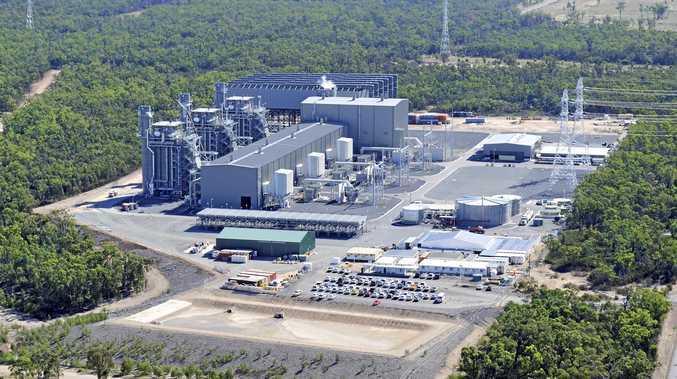 But the cost increases are now impacting the viability of Australian operations, with 4,750 jobs lost in the sector in recent times and the potential for further job losses, business closures or moving operations offshore." "In order to keep manufacturing here, companies are having to consider job cuts or changing or cutting back on the range of products they make, both of which impact Australians in the long run." With inflation still 1.3 per cent below its potential, the industry needs more inflation for a sustainable future. Industry experts say growth needs to recover to five per cent. Industry growth needs to recover to five per cent. The drought has even forced Coles and Woolworths to pull back on their discounting of fresh food, with prices starting to rise late last year for the first time in 10 years. 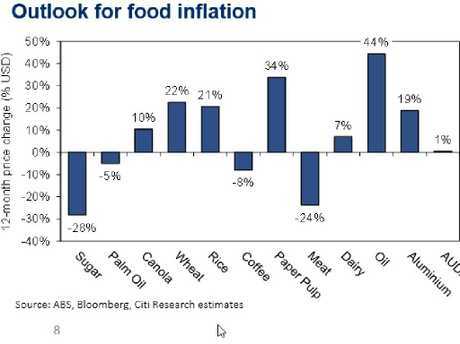 The rate of industry deflation eased off in the most recent quarter, largely due to a surge in the cost of fresh food, including meat and dairy produce. A recent report by UBS retail analysts Ben Gilbert and Aryan Norozi revealed prices fell 1.3 per cent at Woolworths in the quarter ending June 30, compared with a 0.6 per cent drop in the September quarter. While the outlook shows more pressure on wheat, dairy, rice and oil are expected increase.